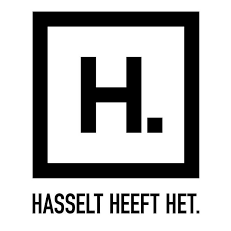 Like several other cities the city of Hasselt has to deal with an increasing traffic flow and therefore wants to create a traffic management system. They want to maintain the enjoyable and historic character of the city and reconcile this with new technologies. As a city they want to be prepared for the intelligent transportation systems of tomorrow and believe that open data is a first step in getting there. For this reason they have become a member of ITS.be.